Charming, comfortable cottage. The open fire was a delight. The furniture was fine and the bed extremely comfortable. We especially appreciated the flowers on arrival. Extremely clean and tidy. Two small comments - the available broadband I noticed in Sydling St Nicholas is 37Mbps. The cottage provided a mere trickle - it was almost unusable. The double bedroom at the back did not have curtains which will be a problem in the summer. A very well equipped and comfortable cottage. Would definately stay here again. As ever, Rural Retreats standards are spot on. 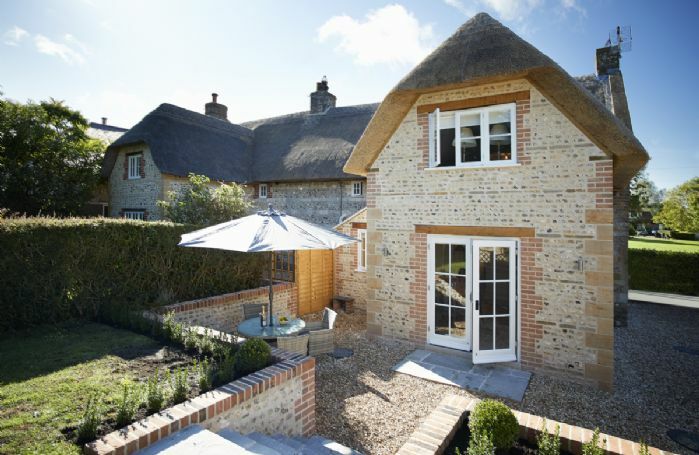 The cottage was located in a lovely village and had everything provided that was needed for a holiday stay. All modern facilities - all in great condition. Recently renovated everything was **** and span and the caretakers were very helpful when we were unable to access the wifi. This is the 4th property we have rented from Rural Retreats and they have all been excellent. Monastic house. Lack of character. Greyhound Pub’s meals sound better than they taste. Poor hamper. No cake. Lovely comfortable cottage very well located. Great helpful housekeepers who were very accommodating too. Fantastic food at The Greyhound Pub in the village too. We were not informed of the road closure in the village which means a seriously long detour to get around. A very cosy and character-full cottage for a winter holiday. 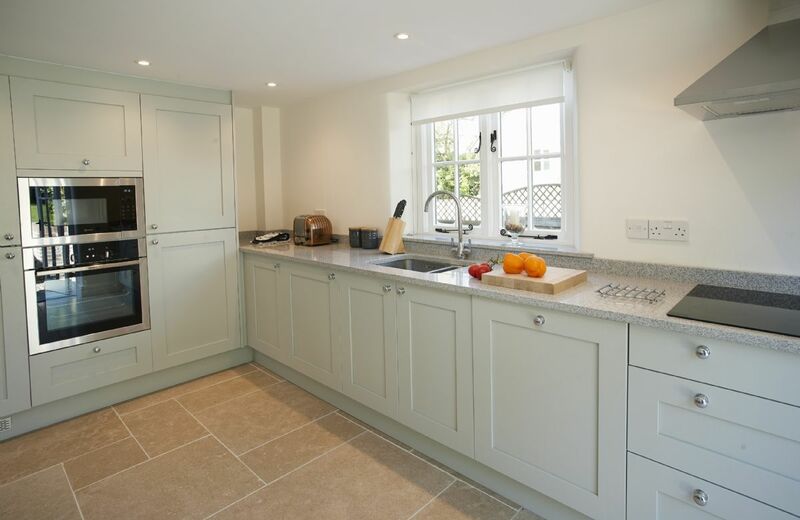 The kitchen is well equipped, the bedrooms comfortable, and bathrooms have good fittings and are functional. 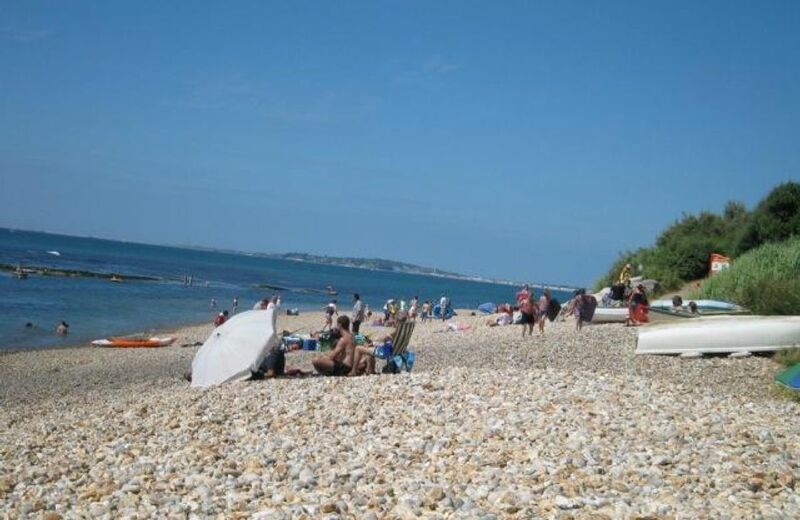 The setting is quiet but close to a great gastropub (The Greyhound) and a short drive from plenty of sights. We loved the touches such as the fire ready to light, Christmas tree, and of course the welcome hamper. Needs a brochure of advice on local information. The step halfway down the hall is a bit of a hazard as very invisible. Thank you for your review. 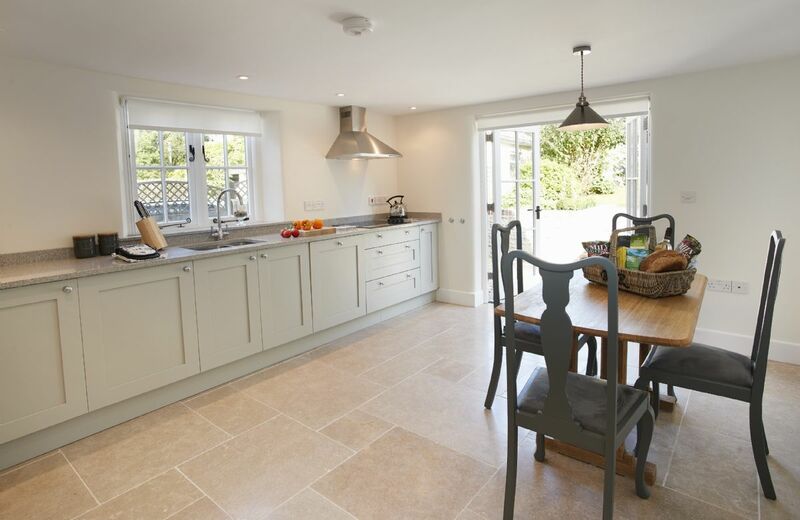 Coombe Cottage had just had extensive enlargement and refurbishment works and we are delighted with the result. We will look into the step and ensure that the welcome guide is in the property. The television was old and therefore the sound quality was very poor and so we could barely use the tv. The heating was controlled by another house and we were cold at times (It was a very cold weekend). Otherwise it was a beautiful cottage in a lovely village - everything else was excellent. Cottage was good. On arrival the cottage had clearly been empty the previous week and was cold. We telephone the owners as the control of the heating was not in the cottage. The owners came and switched on but it took at least 24 hours to get the place back up to temperature. No kindling for the inglenook fire. The owner found us enough for two fires and we had to go into Dorchester for fire lighters and more kindling. Logs found behind garage but quite heavy to get into the cottage. Welcome basket OK. We have seen better with RR. All other things very pleasant. We gather the shower is to replaced. At the moment it is useless as many other guests have commented. With an injured leg it was impossible to get into the bath let alone shower. A pity for such a pleasant property. Just needs face lift and better local management. Let down by the trendy bath as it was too high to use even though we are fit over seventies!! Housekeeping very good. Cottage delightful. Attention needs be paid to accessibility of bathrooms. Walk in showers would meet the needs of every age group. 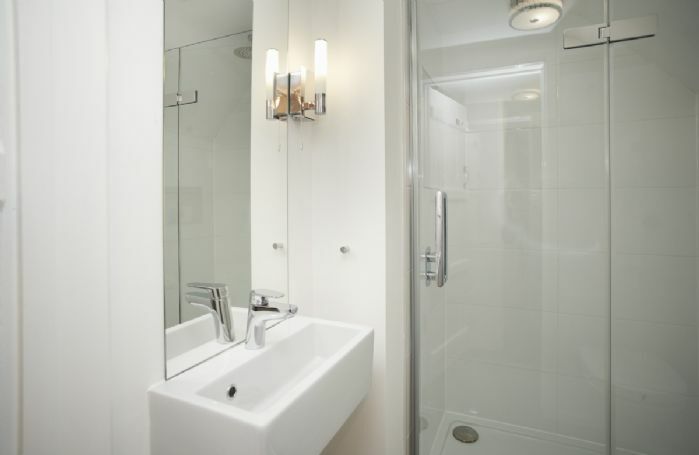 Otherwise draw clients attention to the amenities. Housekeeping excellent, cottage lovely but bed too small and there is absolutely nothing except for a pub in the village. no shops at all. Had to drive miles every day. footpaths short as major roads intersect and are uncrossable. Will not be staying again. Have been to cottage before and always found it very clean and comfortable. Mixer in bathroom only problem, it can be rather temperamental. 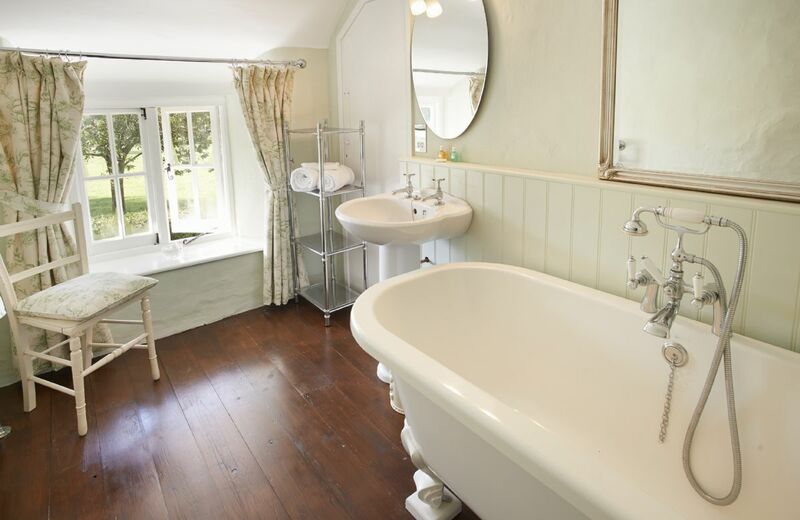 Thatched and built of stone, Coombe Cottage is a stylishly refurbished Grade II listed cottage built in Tudor times and retaining an inglenook fireplace and beams. Ideally located, facing onto the village green with views of the hills. 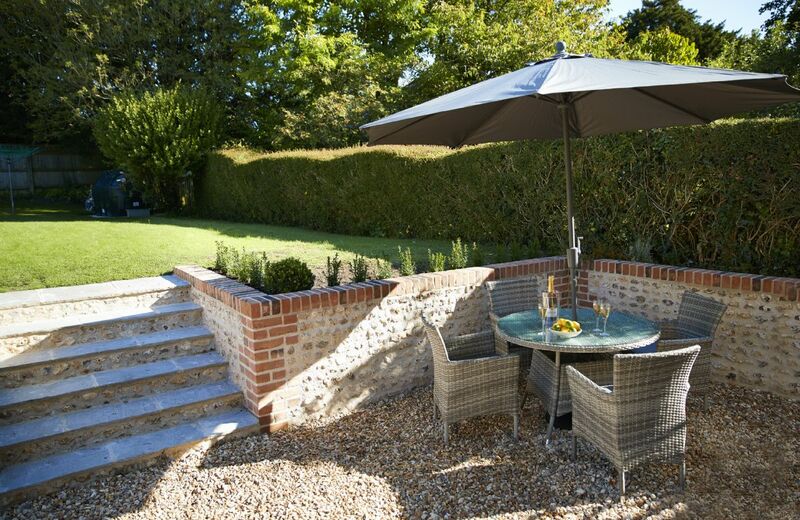 The property boasts a delightful rear garden with garden furniture for al-fresco dining. 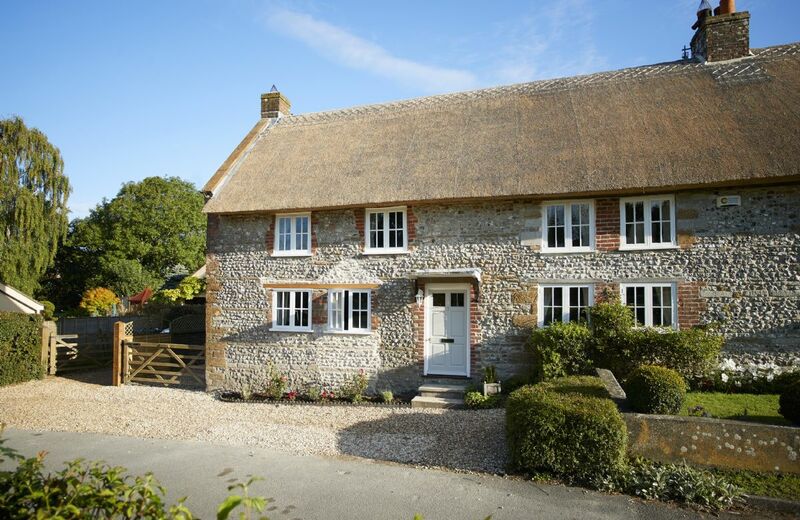 Sydling St Nicholas is rated one of the prettiest, small villages in Dorset with thatched cottages, chalk streams, ducks and a children's play area tucked away off the High Street. 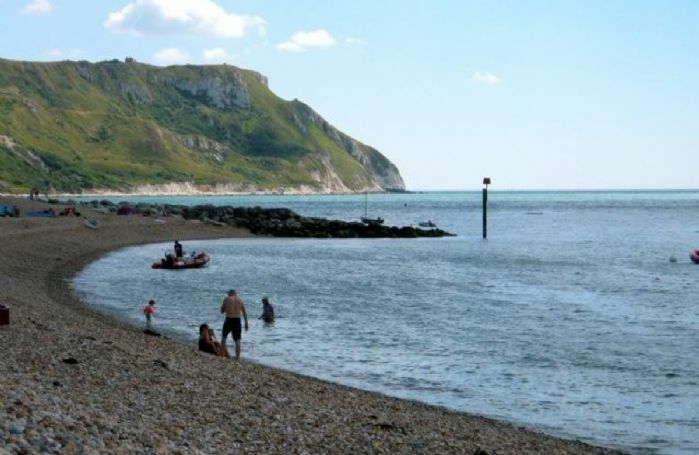 There is also an award-winning pub, the Greyhound, where you can enjoy a variety of fish dishes caught the previous day from the Jurassic Coast along with excellent steak and game. 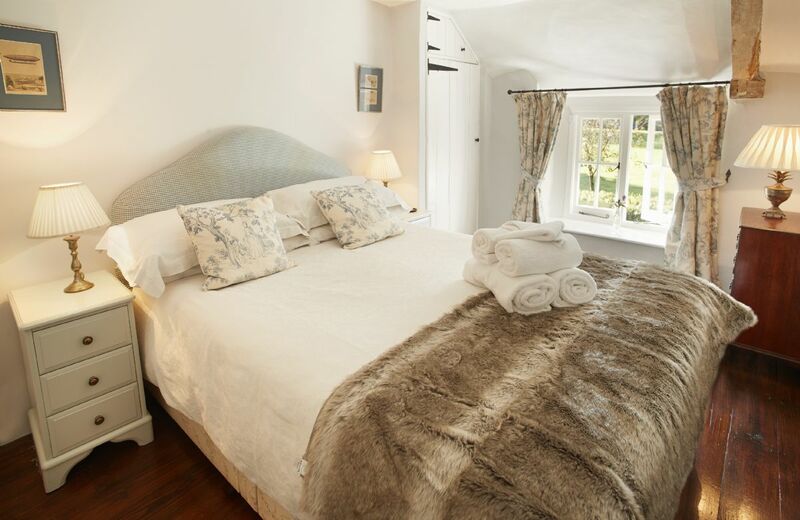 Next door is Peppard Cottage, sleeping six guests should further accommodation be required. 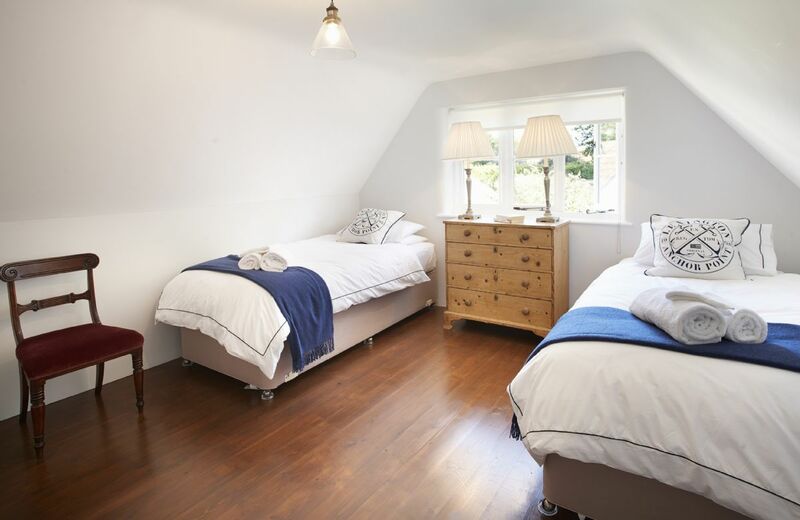 Two bedrooms with one bathroom and one shower room. 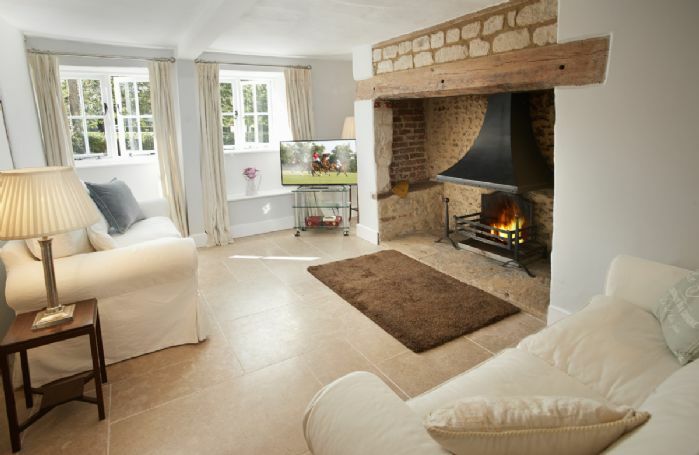 Inglenook fireplace with an open fire. Thatched roof, exposed beams and window seats. Limestone floors and granite work surfaces in the kitchen. French doors lead from the kitchen to the terrace and garden. Electric hob and oven, microwave, fridge, washer/dryer. Flatscreen TV and DVD player/recorder plus CD player and docking station. Cot and highchair on request* see notes. Sorry, no barbecues due to thatch. Excellent pub serving food in the village. A perfect base for walking and cycling with the Wessex Ridgeway Path running through the village. There are a number of historic houses, gardens and golf courses nearby. Lovely beaches such as Ringstead Bay are also within easy reach. Dorchester, seven miles away, has two railway stations and a range of shops, cafes, restaurants and supermarkets (including Waitrose) plus a sports centre.